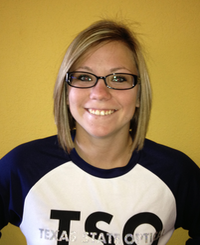 I have been with TSO in cleburne for over three years. My duties include frame styling and adjustment and also I perform most all of the technical diagnostic testing in the office. I enjoy spending time with my friends and family!